This week, Chapter 10, courtesy of McClelland & Stewart. In this episode, Angus seems a bit depressed and his mood is not lightened when the Liberal Leader makes a surprise visit to Cumberland, on very short notice, to do a little mainstreeting with the local maverick MP. The election is now just around the corner. The music that opens each episode is Game Day, by Jon Schmidt and is available at Music Alley. The voiceover at the beginning of each chapter belongs to my friend Roger Dey. 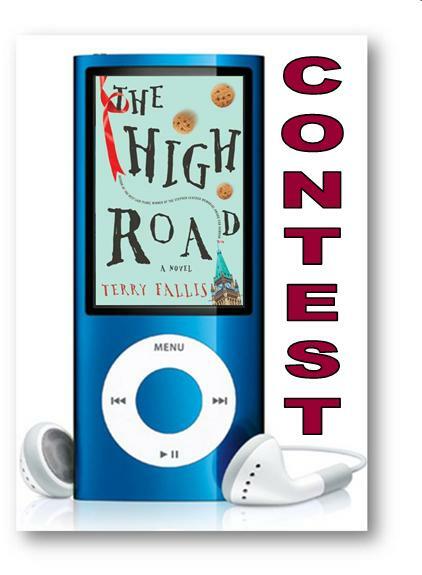 The entries for our first ever podcast contest have closed and ourÂ three winners have been randomly drawn. 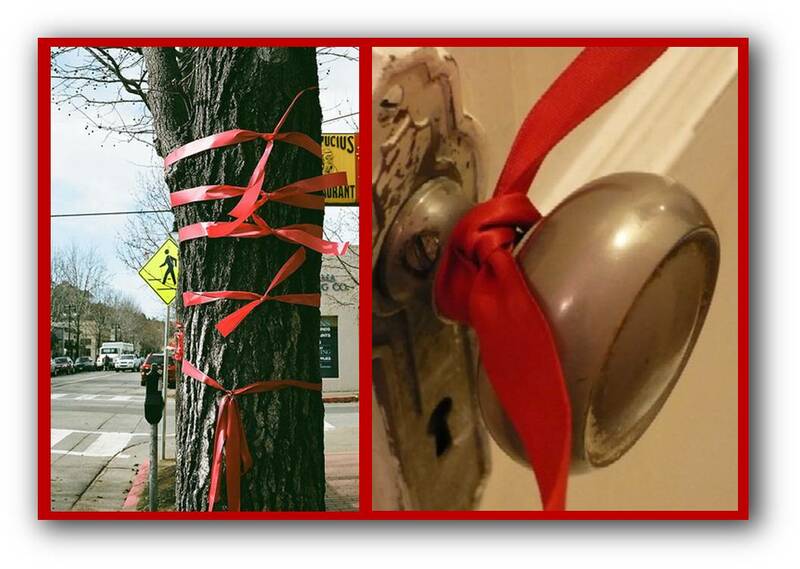 McClelland & Stewart will be contacting the winners soon to arrange delivery of their $50 iTunes gift cards. Congratulations toÂ Geoffrey, Marlene, and Janet! Many thanks to everyone who participated, and I hope all entrants will continue to listen to the podcast. Chapter 10 will be posted tonight. This week, Chapter 9, courtesy of McClelland & Stewart. 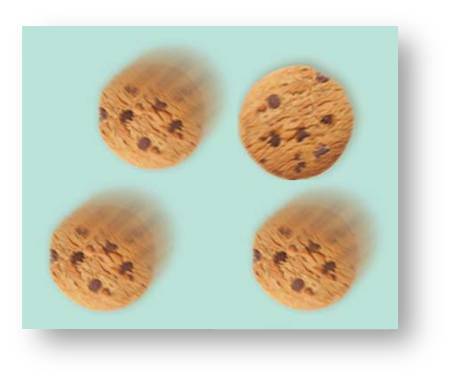 In this episode, Daniel is briefed on some fascinating public opinion polling data, and Angus makes it through his second all-candidates meeting with a little help from the GOUT squad. The chapter ends with an unexpected discovery at the McLintock campaign headquarters. Hope you’re still with me! The music that opens and closes each episode is Game Day by Jon Schmidt and is available at Music Alley. The voice at the beginning of each chapter belongs to my friend, Roger Dey. For the last two months, I’ve been recording and uploading one new chapter of The High Road podcast per week. I’ve had fun doing it and by the look of the numbers, a growing group of listeners has been enjoying the podcast too. 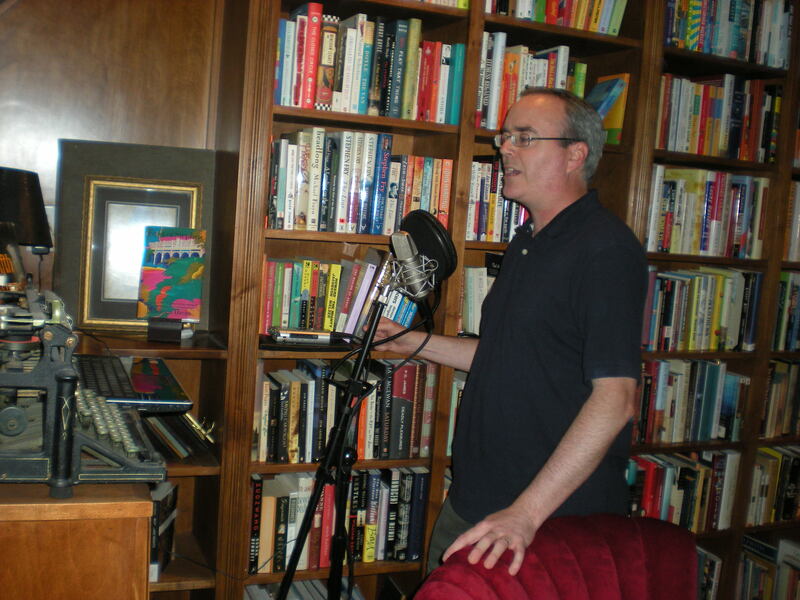 Recording a new chapter each week is quite straightforward and it gives me plenty ofÂ practice for the readings I’ll be doing in the fall to support The High Road when the printed version hits bookstores in early September. 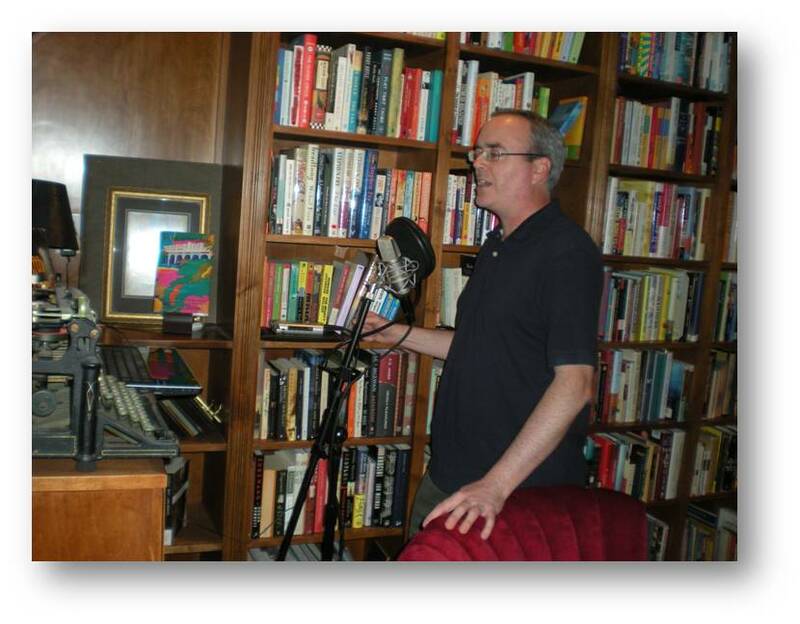 Here are a couple of shots of me recording Chapter 7 in our third floor library. 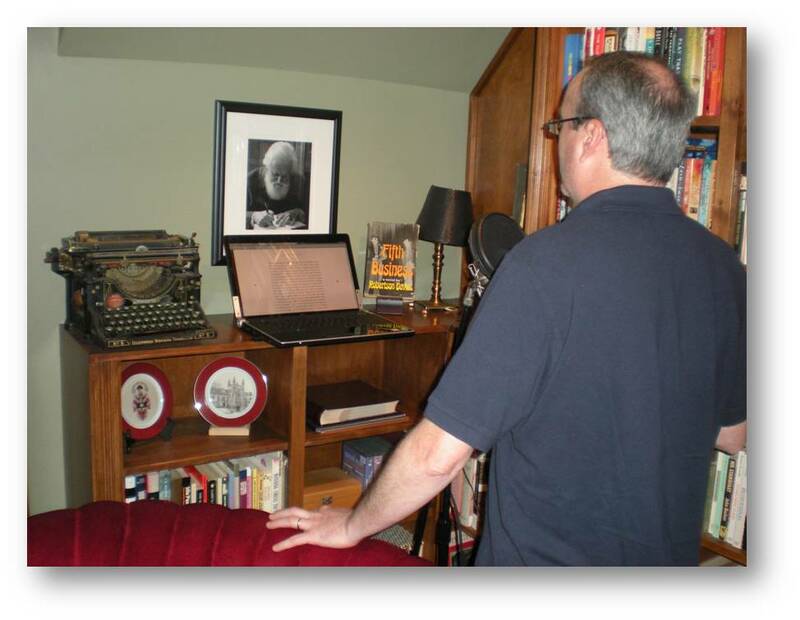 I read the final manuscript directly off of my laptop and use the scroll wheel on my mouse to advance the pages. I always read standing up to help bring a bit more energy to the reading. You’ll also see that I record under the watchful gaze of one my literary heroes, Robertson Davies. 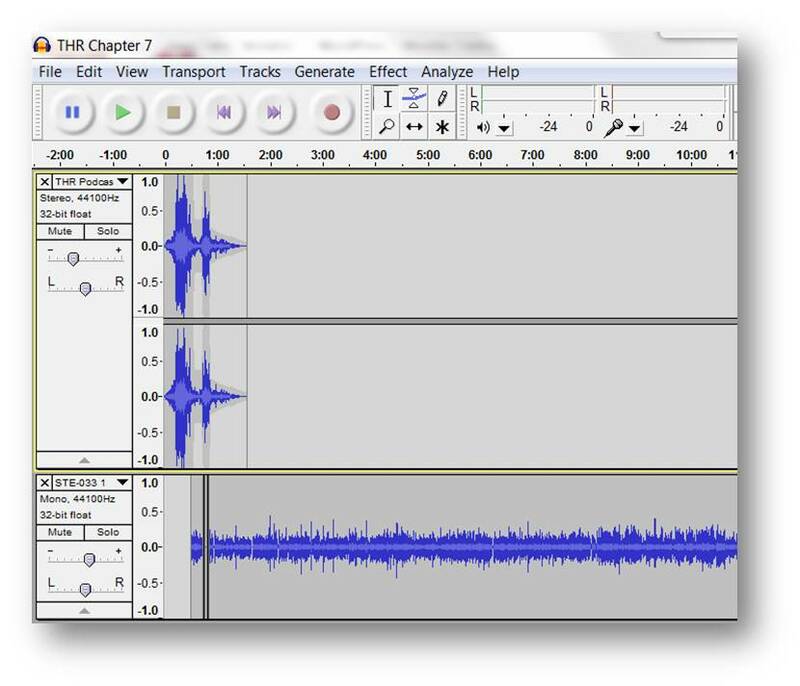 Finally, when I’ve got the sound balanced just right, I export it as an MP3 file and upload it to my podcasting hosting service, Libsyn. 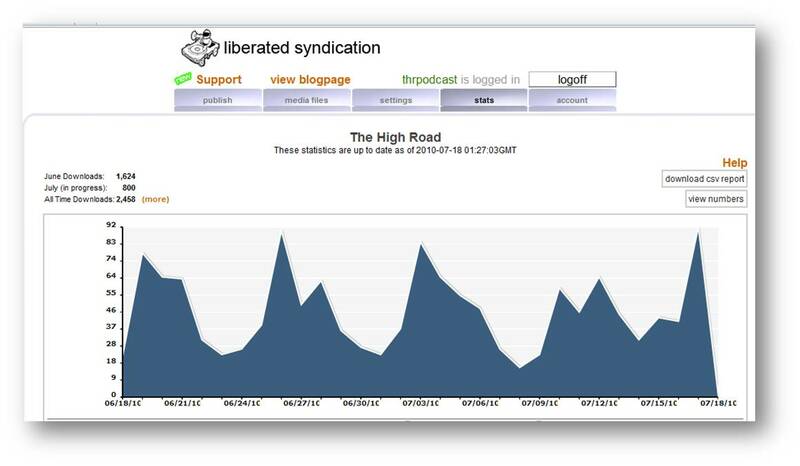 Here’s a quick peek at the stats that Libsyn provides on the podcast. Just thought you might like a bit of a behind-the-scenes look at The High Road podcast. This week, Chapter 8, courtesy of McClelland & Stewart. In this episode, Angus tries his hand at door-to-door canvassing with mixed results and then attends an editorial board meeting of the Cumberland Crier. 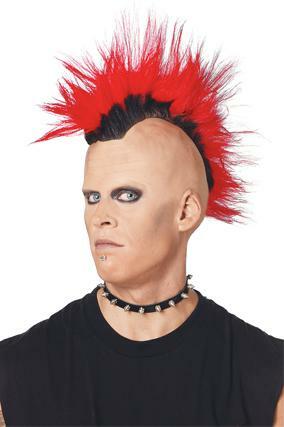 Daniel gets a heads up from the Liberal party pollster. Enjoy! The music that opens and closes each chapter is Game Day by Jon Schmidt, and is available on Music Alley. The voiceover at the beginning of each episode is provided by Roger Dey. 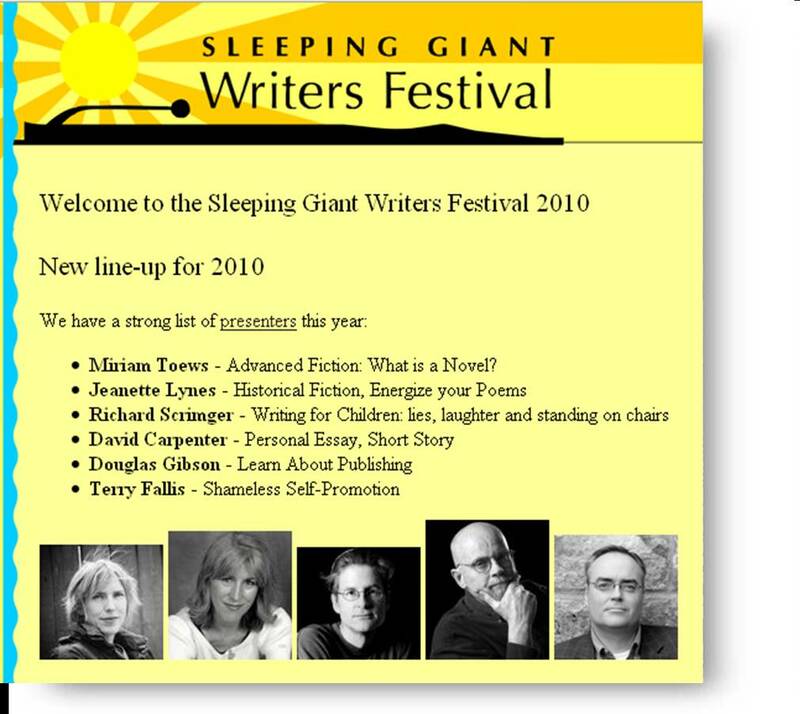 I’ve been invited to read and speak at the Sleeping Giant Writers Festival over the final weekend in August. Even better, my editor/publisher from McClelland & Stewart, Doug Gibson will be speaking as well. I’ll be developing, and twice presenting, a two hour workshop on self-promotion for aspiring writers. Doug will be doingÂ a session on publishing. 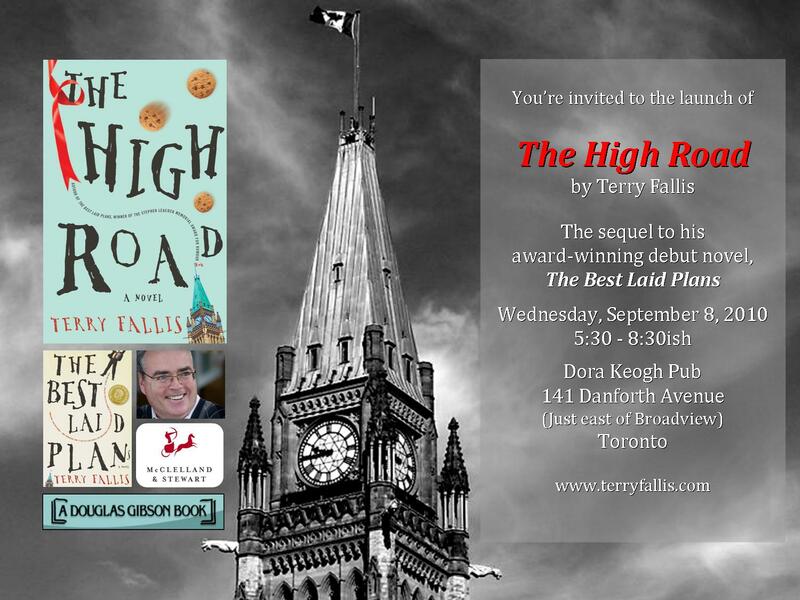 I’ll also be doing a reading alongside the CanLit superstar Miriam Toews, who won the Governor General’s Award for her novel, A Complicated Kindness. This should be a great way to close out the summer. 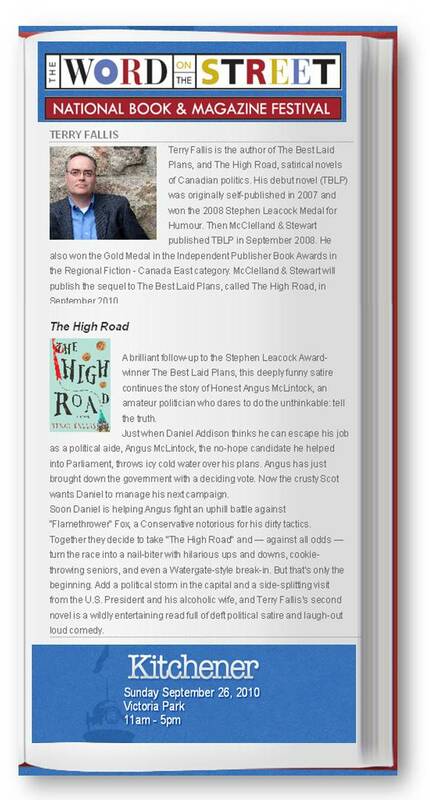 A week after I return from Thunder Bay, The High Road hits bookstores. This week, Chapter 7, courtesy of McClelland & Stewart. In this episode, Muriel creates an undercover geriatric political SWAT team, and Angus survives his first All-Candidates meeting, barely. Hope you’re all still with me. The music that opens this podcast is Game Day by Jon Schmidt and is available through Music Alley. The voiceover at the beginning of each episode is provided by Roger Dey.